Here at The Switch Effect, our aim is to provide you, the reader, with quality content. 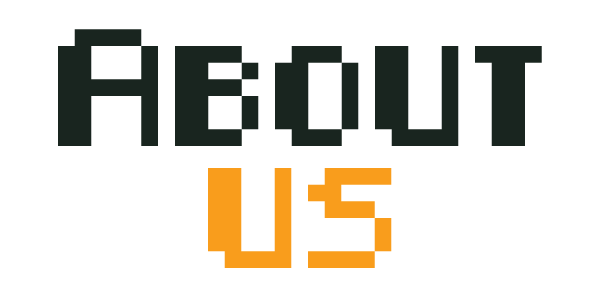 Whether it be News, Reviews, Interviews, Giveaways, or Raffles, we want you to enjoy the time you spend on our website. We aren’t just a website, we are a community, and your voice matters! Want to see something? 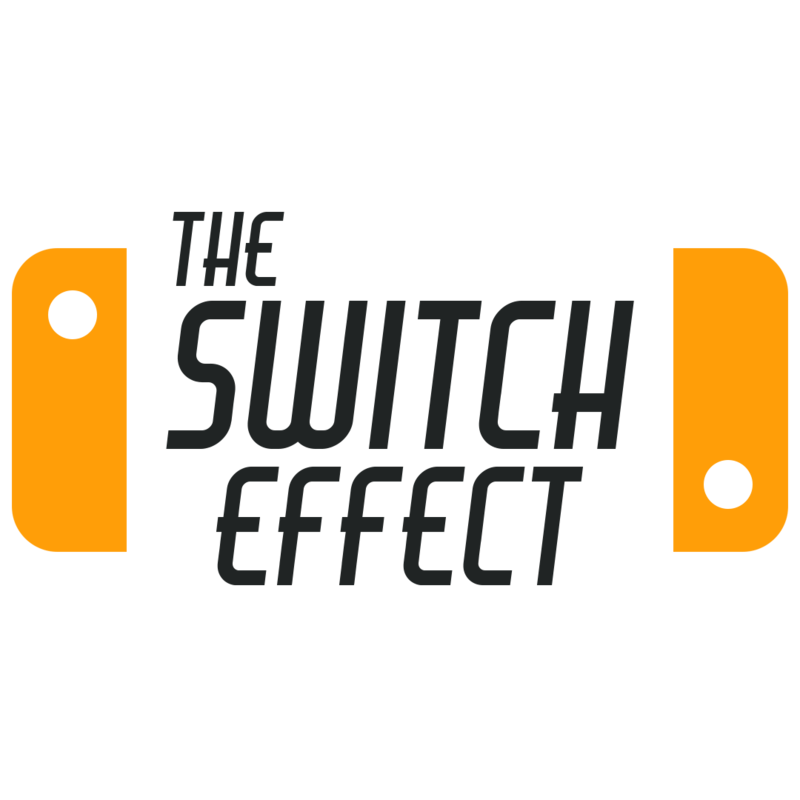 Let us know through e-mail (theswitcheffect@gmail.com) or through any of our social media below! 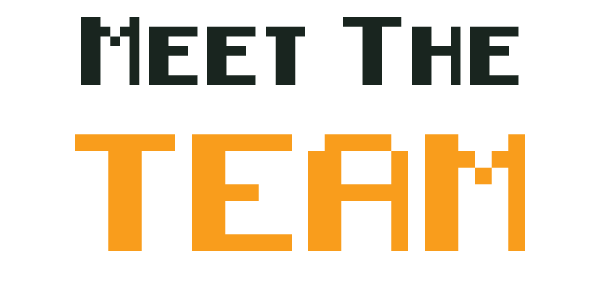 Join our new Discord Channel, meet the team, and let your voice be heard! 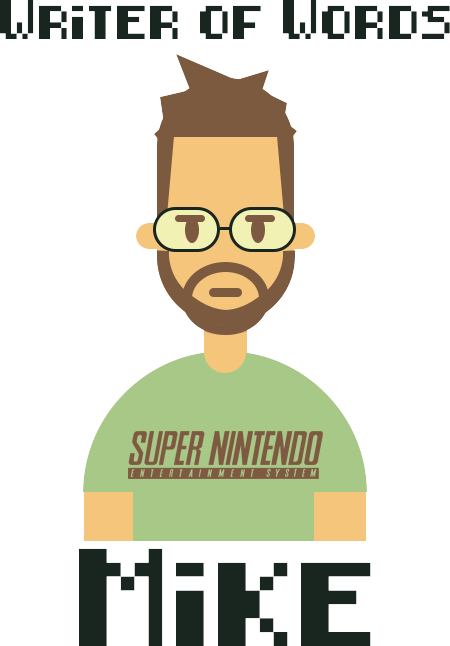 Jonathan is a huge video game enthusiast and although his first console was the NES, he was introduced to games by his dad via the Odyssey 2. 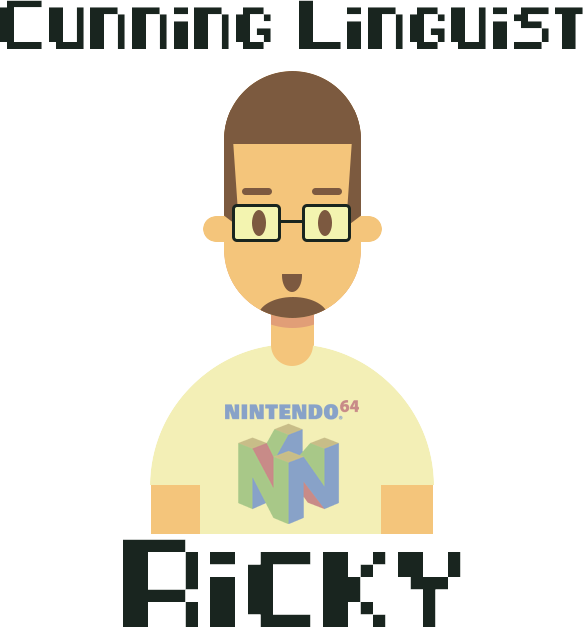 Ricky is a lifelong nerd in every sense of the word. Video games have been his most dominant obsession, and he loves to play, write, and endlessly talk about them…much to the annoyance of those around him. 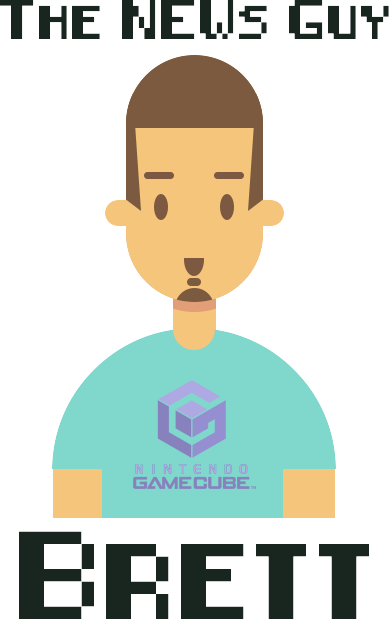 In addition to being here, you can also find him at www.fountainarcade.com, where he covers games new and old. Brett has been a gamer since he could crawl to pick up a controller and has been playing anything and everything since the Atari 2600. Brett is a huge game collector and a video game vinyl enthusiast. Soundtracks might be his favorite part about video games. When not gaming or writing Brett spends his time with his Orange cat Julius, his pug Beetlejuice and his supportive girlfriend Christine. Brett can frequently be caught rambling about who knows what over on Twitter.